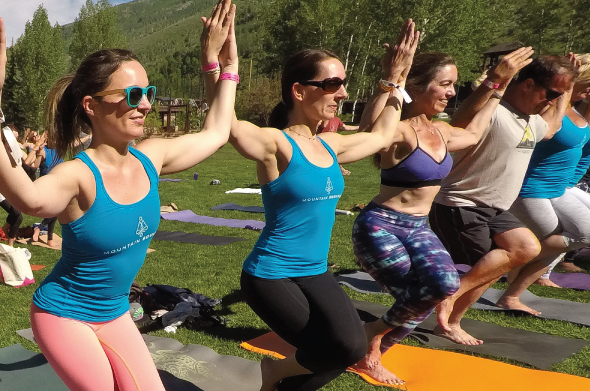 We’re looking forward to collaborating with our friends at Athleta! 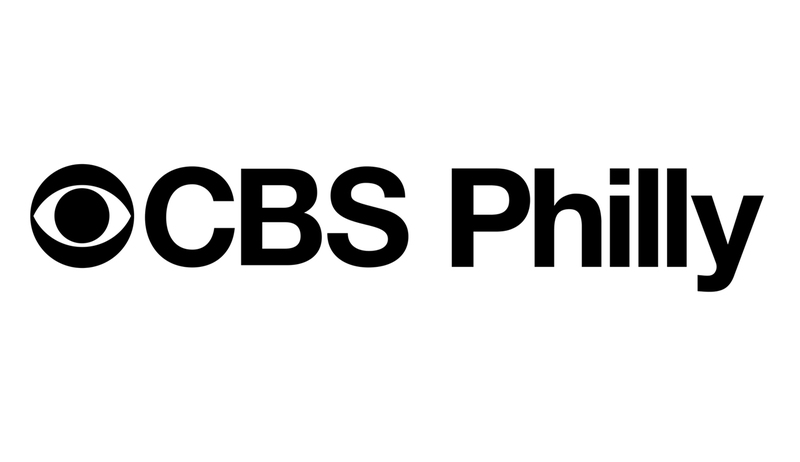 Keep an eye out for ThePureBag on CBS Philly’s Fall Active Fashion Wear segment on Thursday, October 11 at 12:00 p.m.! 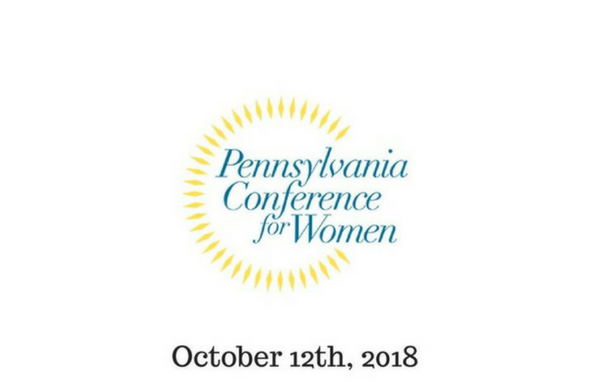 Villanova Women: The Art of Slowing Down – Event Recap! 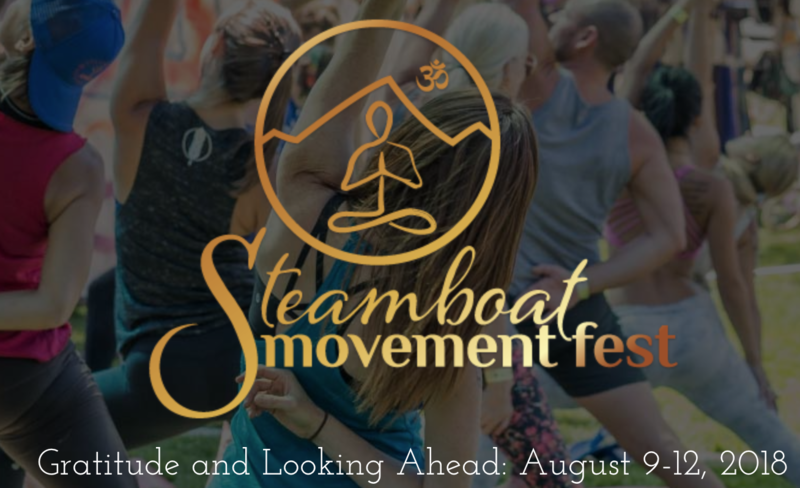 I started these quarterly events to empower women to have open discussions — the goal is to have a shared human experience with elements of movement + personal / professional development. 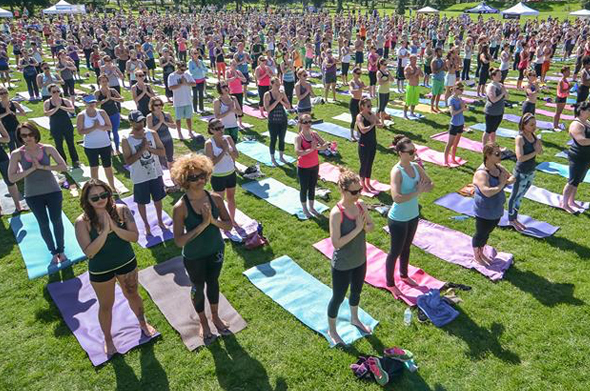 I am a firm believer in community + connection — and when we can come together + be vulnerable, we are stronger together. So, how the heck do we slow down? In our full-of-goodness world, it can be tough. 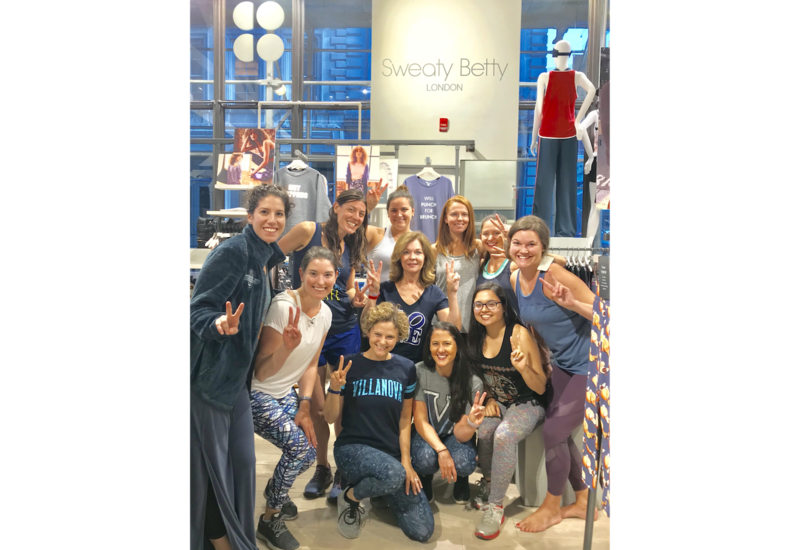 Last night, beautiful Villanova Women gathered at Sweaty Betty Tribeca in support of this effort. Aileen Axtmayer of Aspire with Aileen + Lori Gildea of The Pure Bag joined me in sharing their stories + insights into how we can integrate self-care into our lives. 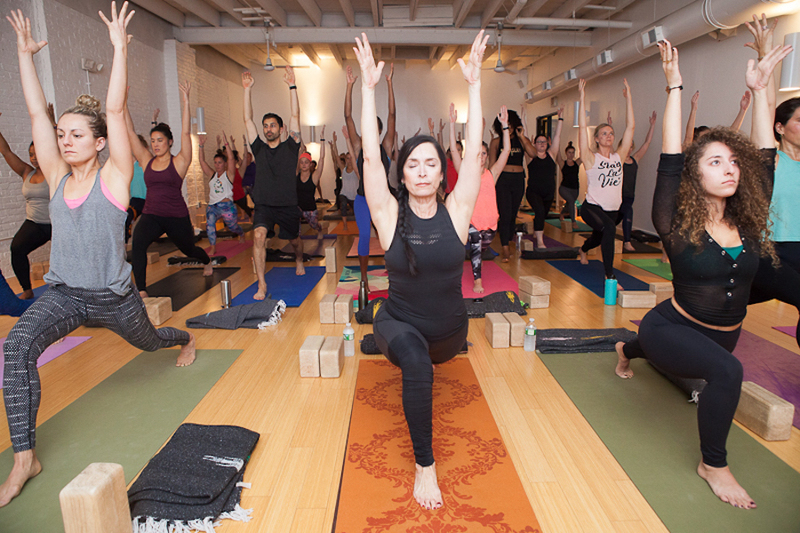 We kicked off with a Core Blast + Restorative Yoga class then dove into our intimate chat. Post-class, we were fueled by Sweet Nova – delicious + refreshing Smoothie Freezes – + enjoyed 20% off Sweaty Betty’s new collection! Lori shared how her experience with illness (from bacteria / virus that she picked up at the gym) inspired her to start The Pure Bag – the stylish + germ-resistant way to protect your gear. and you! Using resources + relationships through ICE, the Villanova Business school accelerator, Lori has built her brand + business + launched recently – in March of this year. I love the passion + dedication Lori has poured into her business + The Zip Pocket goes with me everywhere. As a holistic health + career coach, Aileen spoke about how her brother’s fight with Hodgkin’s Lymphoma inspired her to take her health + wellness more seriously. She spoke about setting boundaries, understanding your why / defining your values, figuring out life hacks to fit in the experiences that are meaningful for you + finding out what works best for YOU. What an energizing evening — I always leave these gatherings feeling motivating + inspired. Thanks for everyone for shining bright + showing up! Raffle prizes were generously provided by Chi Chi Life, Aileen, Lori, LYMBR + Sweaty Betty. https://www.thepurebag.com/wp-content/uploads/2019/03/thepurebag-logo-site-2.png 0 0 Lori https://www.thepurebag.com/wp-content/uploads/2019/03/thepurebag-logo-site-2.png Lori2018-08-03 12:56:492018-08-03 16:35:51Villanova Women: The Art of Slowing Down - Event Recap! NAMASLAY- YOGA PARTY FUNDRAISER FOR GIRLS WHO S.L.A.Y. https://www.thepurebag.com/wp-content/uploads/2018/06/171103-bewell-2-copy.jpg 600 900 Lori https://www.thepurebag.com/wp-content/uploads/2019/03/thepurebag-logo-site-2.png Lori2018-06-21 14:27:132018-07-16 13:50:32NAMASLAY- YOGA PARTY FUNDRAISER FOR GIRLS WHO S.L.A.Y.